We look forward to welcoming the SAS2021 (http://pages.cnpem.br/sas2021) hosts from Campinas (Brazil) to Traverse City. 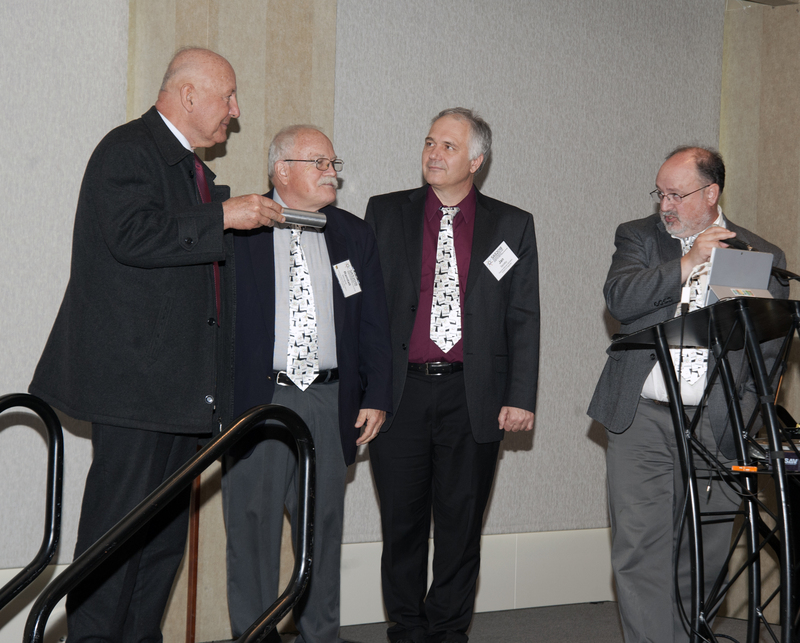 Aldo Craievich, on behalf of SAS2021 hosts Florian Meneau and Harry Westfahl, Jr., receives the SAS Conference Hosts’ Baton from SAS2018 hosts Randy Winans, Jan Ilavsky, and Pete Jemian. The tradition was started by the hosts of SAS2009.